We’re thrilled to announce Irish adventurer and public speaker Mike O’Shea will be our Closing Keynote Speaker for TBEX Europe 2017! Bring your wildly adventurous spirit and join us at the INEC Thursday, October 5th at 5:30pm. Over the years Mike O’Shea’s adventures and expeditions have taken him all around the world, be it climbing, trekking, skiing, or paragliding! An internationally regarded adventurer in his own right, Mike O’Shea is experienced at climbing throughout the world along with paragliding and paramotoring nationally and internationally. 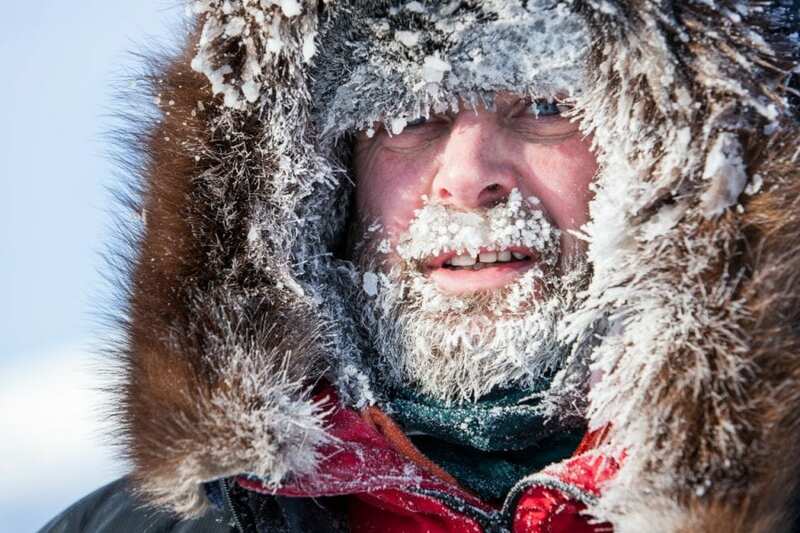 Recently, Mike embarked on ‘The Ice Project’, a mission to trek over the earth’s eight ice caps. He has completed successful crossings of the Southern Ice Cap on Kilimanjaro and the North Patagonian Icecap. He also walked the complete length of frozen Lake Baikal, the worlds largest lake. A heights and rescue consultant, Mike’s safety work has seen him on a wide and varied selection of projects around the world, including RedBull Crashed Ice and RedBull Cliff diving, as well as internationally acclaimed movies. He was Mountain Safety Team Leader during filming of Star Wars-The Force Awakens..
Mike’s charity work has included the building of a Home Of Hope with the Chernobyl Children’s Project, an orphanage in Africa, and a school in Nepal, He has also supplied hundreds of Nepali families with fuel efficient stoves. Mike also works al onside a wide variety of Irish charitable organizations. For complete details on TBEX Europe 2017, visit our Event Page.